Australian businesses accustomed to dealing with income tax and GST being charged only at a Federal level may be caught by surprise as they expand into the U.S. and have to deal with the states charging both income tax and sales taxes that are far from uniform across the various states. This may create significant complexity and compliance burdens for growing businesses. U.S. state sales taxes have just become a more complex puzzle. 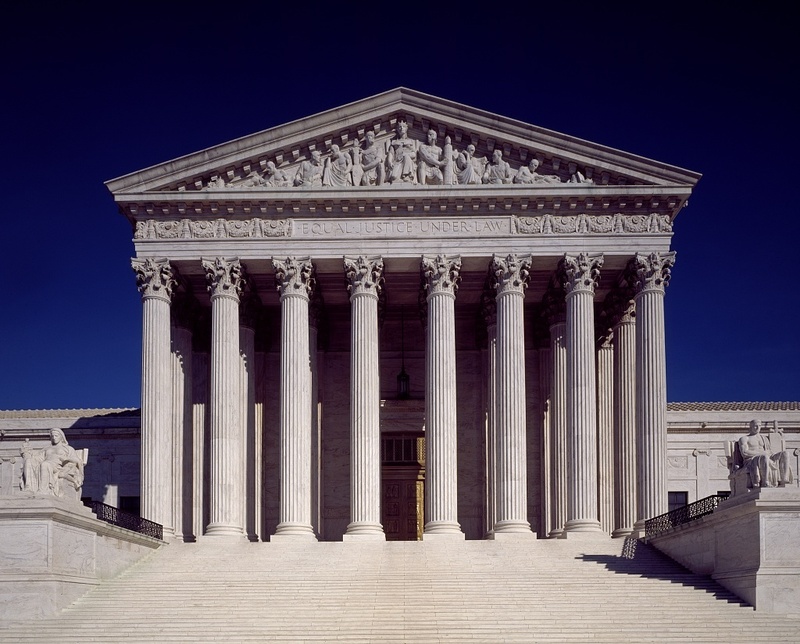 The recent U.S. Supreme Court decision in South Dakota v Wayfair Inc overturned old law made in the days of mail order catalogues that used to require that an out-of-state seller have a physical presence or physical connection with a state before the seller would be obliged to charge, collect and remit states sales taxes for sales made to customers within the particular state’s territory. The Supreme Court has considered state sales taxes in a modern digital economy and found that the physical presence test does not reflect economic reality and is no longer appropriate. The new test is based upon an economic nexus which can arise through a threshold number of transactions or revenue hurdle for sales in a particular state. As a result, states in the U.S. will now seek to impose and enforce sales tax laws that apply to on-line and direct sellers making sales to U.S. customers. Most states are currently considering how they can effectively and efficiently protect their tax base and enforce sales taxes. Sales tax obligations could now apply to taxable retail sales of goods or services through on-line platforms, even if the Australian seller has no U.S. physical presence. While most states are expected to impose a taxable threshold based on the annual number of transactions or state based turnover, these tests are not expected to be consistent across the states. As the states work out how far they will cast their sales tax net based on the court decision, understanding these thresholds will be key to understanding the cost of doing business in a particular state. Foreign businesses selling directly into the U.S. will need to take professional advice, look out for compliance guidance issued by the various states, and consider the potential state sales tax liability for their sales of products or services. For product sales it will be important to have confidence in the “ship-to” documentation for U.S. customers for compliance purposes. The decision opens the door to unleash a complex web of inconsistent state tax obligations on Australian sellers, depending on which of the U.S. states they make sales to. It is also possible that over time some states will have a deeper look at the decision in South Dakota v Wayfair Inc and try to expand the reach of their state income tax laws – making things more interesting. Doing business in the U.S. just became a lot more complex and potentially more costly for direct sellers to the U.S. Seek advice.